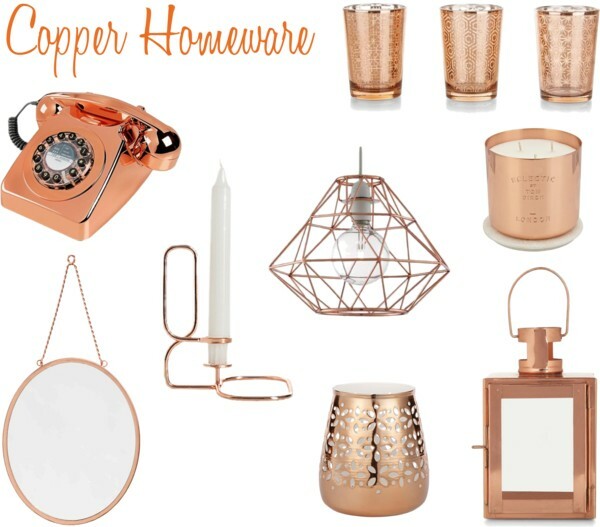 Copper is such a cool homeware trend! Love the tealight holders..
Ahh everything is so pretty! I love the lampshade. I am still so in love with everything copper.